About 3A Realty Group - Quincy Real Estate, South Shore Real Estate, SALES & LEASING! 3A Realty Group is an independently owned and operated Boutique Real Estate Brokerage house that is here to give you the service you deserve. Our goal is to help you find the house of your dreams and to navigate the complicated waters of purchasing a home. Many people don’t realize that buying a home with an agent representing you is a tremendous asset. Having a knowledgeable person working on YOUR behalf who is able to answer all of your questions makes the process easy and informative. Whether you are a first time home buyer, or looking to change your living accommodations, we are here to help. Aside from representing buyers in this ever changing market, we also are happy to list properties for sale. As members of the Multiple Listing Service (MLS) we know what the market looks like and are ready to get your home sold! Condos, Townhomes, Single Families and more, we are prepared to put the work in that it takes to get the results you need. Whether you are a buyer or a seller we are here to do the leg work and accomplish your housing goals. It’s a difficult market and knowing what to do can be an overwhelming task. Contact us with any questions you may have and we would be more than happy to discuss the process with you. 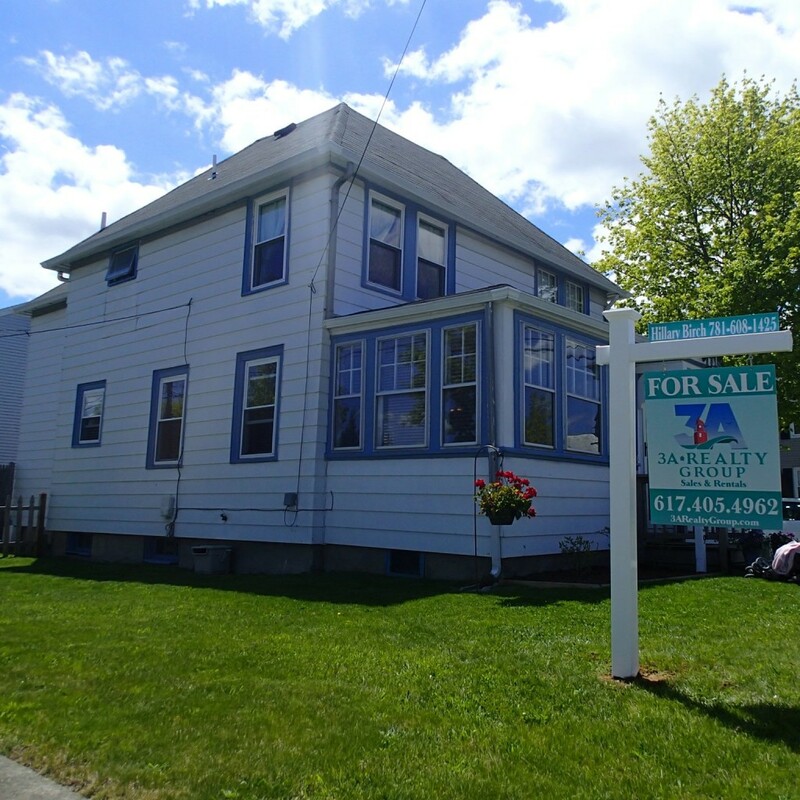 QUINCY REAL ESTATE, SOUTH SHORE REAL ESTATE, INVESTMENTS & MORE.